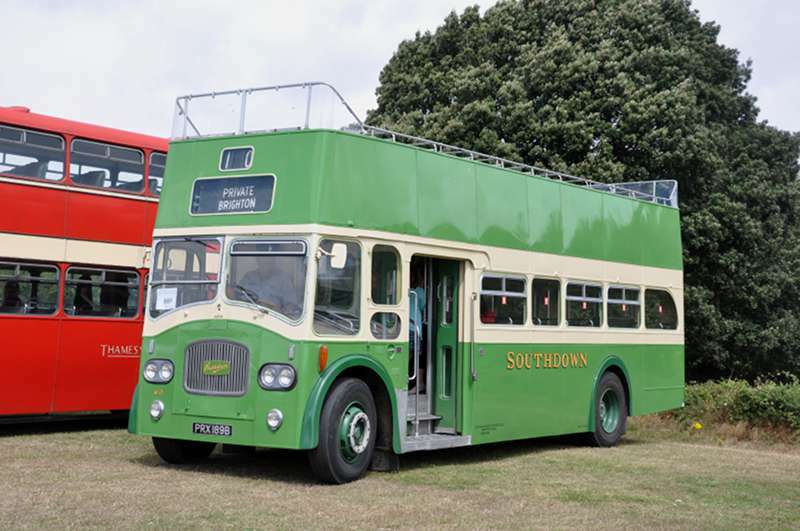 Here are some views of the Provincial Society's Stokes Bay Rally which took place in August 2013. As is my normal pattern, I have generally avoided repeat views of vehicles I have on digital photo already. There were some vehicles in attendance which were FAR too modern for inclusion on this site. 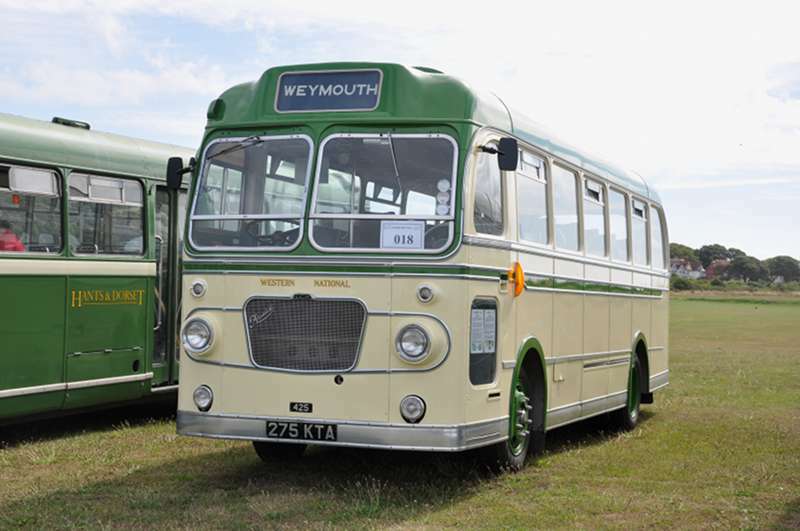 First up are two Portsmouth City Transport open toppers. 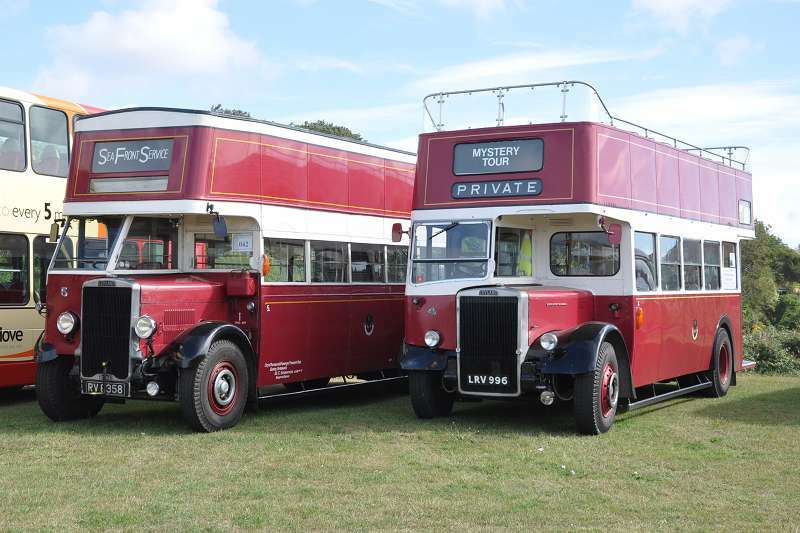 LRV 996 is a 1956 Titan PD2/12 with Metro Cammell bodywork, while RV 8358 is a 1935 TD4 with English Electric body. EOR 875 is a Provincial 1945 Arab II with Readings body from 1958. The owner was commenting to another visitor that he has no covered storage at present, and it's beginning to show! 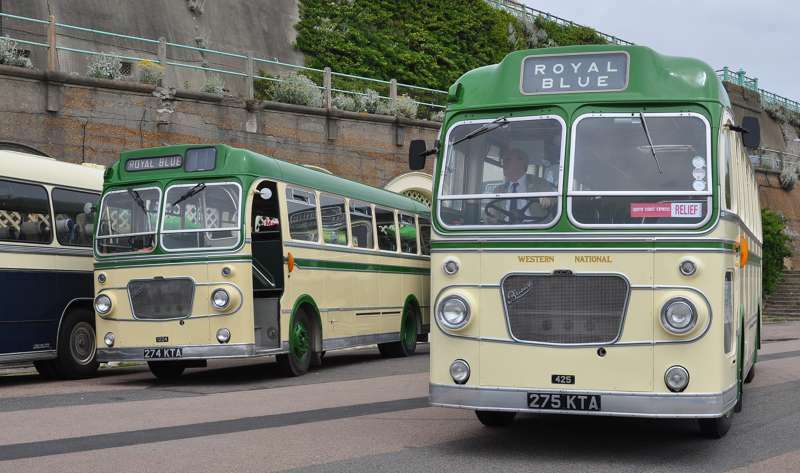 275 and 274 KTA are 1962 Bristol SUL4A/ECW combinations from Western National, but spot the differences. 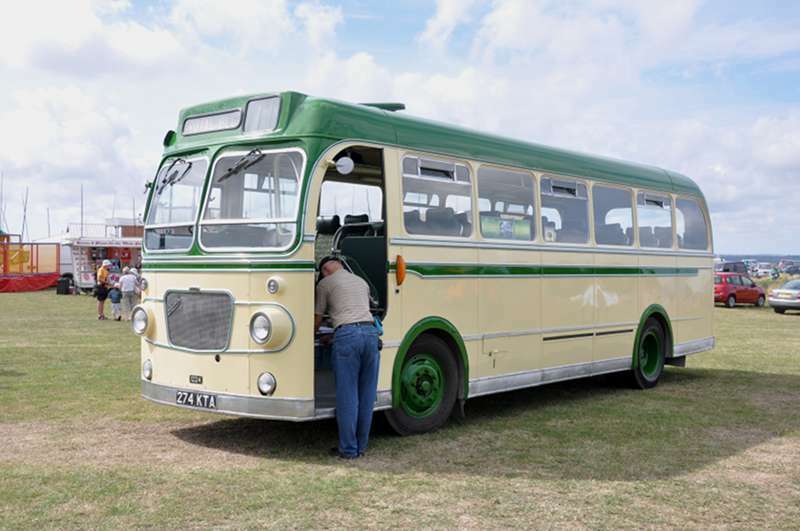 EHO228 is a 1942 Arab I with Readings 1955 bodywork which looks very "Park Royal" in styling. 417 DCD has been re-registered PRX 189B and is a Titan PD3/4 with Northern Counties bodywork, convertible between closed and open top. BTR 361B and KOW 910F are two of Southampton city Transport's large fleet of Regent V buses. BTR 361B is a 2D3RA while KOW 910F is a 3D2RA. Both have Neepsend bodywork. The Stokes Bay seafront has changed dramatically since my childhood days there between 1949 and 1952, when most of the Palmerston lines remained relatively intact, and much of the beach was still under military control. 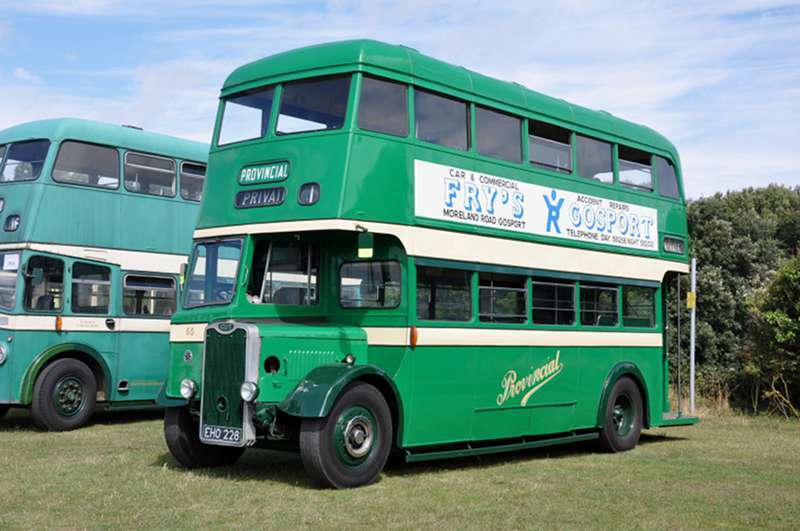 Although open toppers sometimes made an appearance, the Stokes Bay service was then usually run by one of the fleet of 1934 Regal 4s which were later rebodied by Reading/G&F in the early 1960s - I am surprised that David Whittaker's CG 9607 was not present. 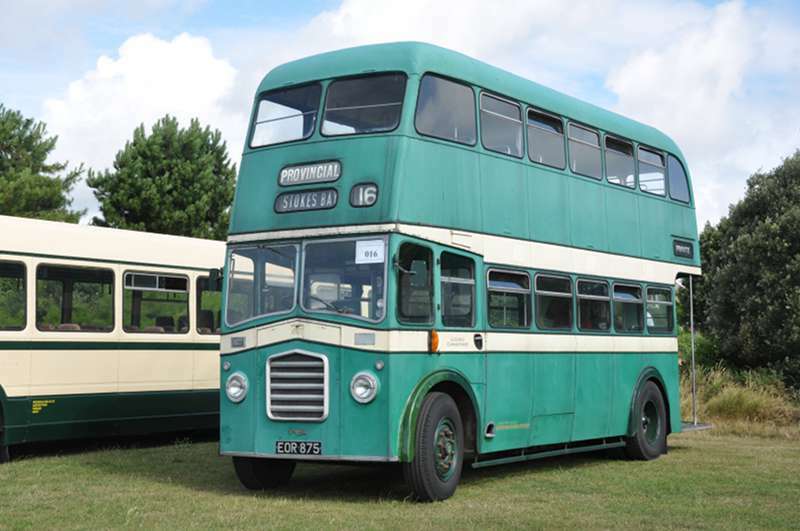 On the subject of the Bristol SUL4As, I drove 269 KTA frequently for Tillingbourne on the Horsham - Rusper service. This coach had a destination layout similar to 274 KTA shown in Pete's gallery. 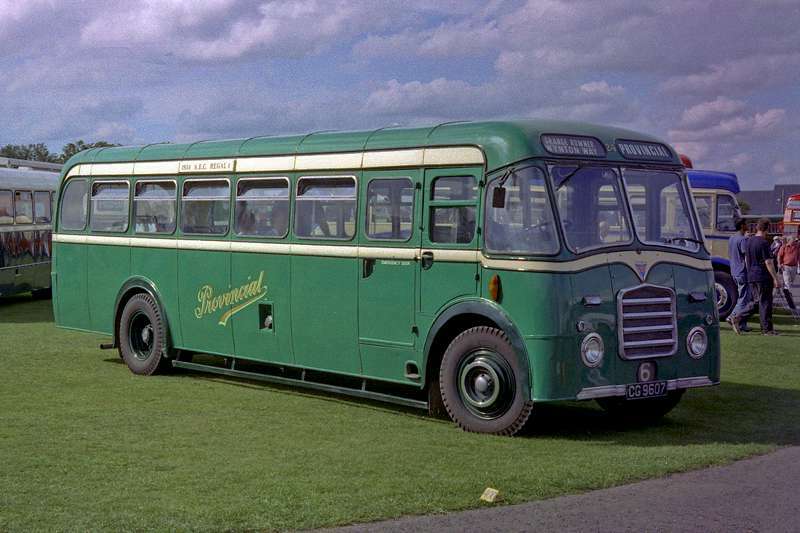 I quite liked the SU (I drove Tillingbourne's bus bodied examples as well) but the windscreens of the coach version gave appalling reflections from the saloon lights during hours of darkness. Thanks for your comments, Roger. I, too, am a little surprised that there wasn't a Provincial Regal present. In view of my comment about not photographing vehicles I had in digital format already, one could be forgiven for thinking I'd just ignored it, but not the case! I must say, I don't like the expression "Digital" It reminds me of gardening, as in "dig it all"! 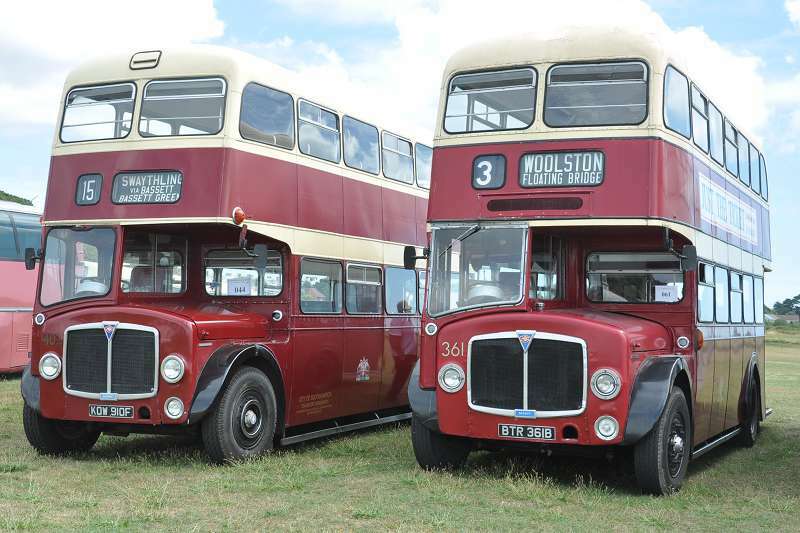 As a huge fan of Bristol SU as many know - it's nice to see 274/275 KTA together as they were for the Royal Blue Run earlier this year as in attached picture. I've riden on the later and navigated on the former. A friend has scratch built me a model of 270 KTA in N Gauge which brings me to "digital" and the use of such word in model railways. My layouts are all analogue and I can safely say we were adopting the word digital many years ago before it was invented. If the train uncoupled or stopped you needed to use your finger making it a digital manoeuvre. 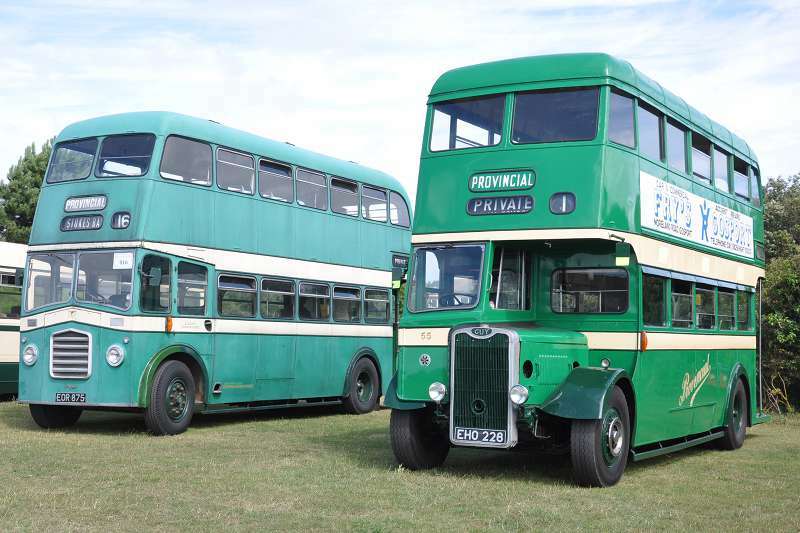 Here is a picture, taken in September 2006 at Duxford, of David Whitaker's 1934 AEC Regal 4, Gosport & Fareham No. 24, with Reading B34F body that replaced the original Harrington B32R body in 1961.